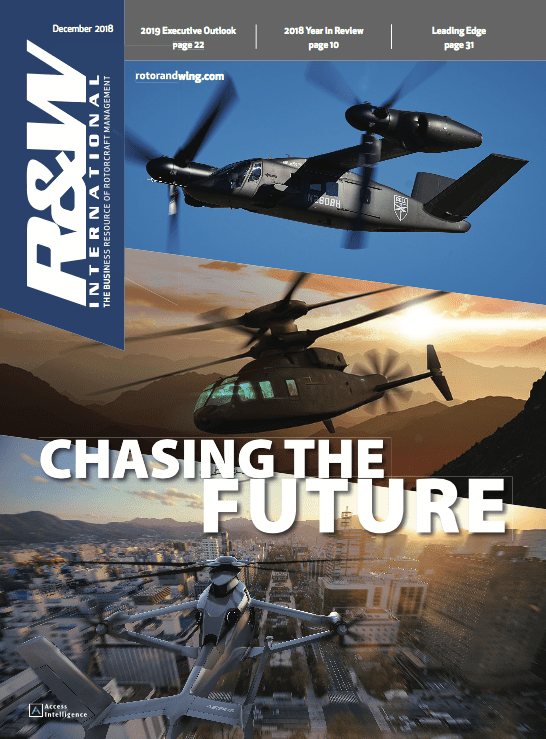 A little-noticed provision in the fiscal 2009 defense authorization bill has set in motion the most ambitious project in years to divine and define the future for military vertical lift aircraft. The goal of the Pentagon-led Future Vertical Lift Capabilities Based Assessment (CBA) is to determine what new and better rotary-wing and other vertical-lift aircraft the armed services will need beyond what they use now or have on the drawing boards and to chart a course to ensure that government and industry can provide them. The CBA, as it is informally known, was begun at the behest of the Congressional Rotorcraft Caucus and is led by James "Raleigh" Durham, director of Joint Advanced Concepts at the Pentagon. 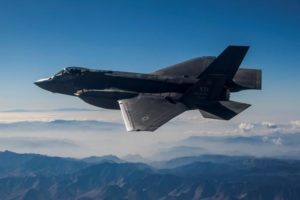 The law that created the CBA also requires the Pentagon to give Congress a "detailed plan to establish a Joint Vertical Lift Aircraft/Rotorcraft Office" modeled on the Joint Advanced Strike Technology office of the 1990s. Durham, a retired Marine Corps colonel and fighter pilot with masters degrees in physics and aeronautical systems, worked on the JAST program, too. Durham told a Nov. 19 meeting of American Helicopter Society International’s Federal City Chapter that while the CBA must be done by the third quarter of 2010, the "starting point" for envisioning new rotary-wing or other vertical-lift aircraft for the services is 2020. "We’re not starting with the programs of record and moving out," Durham said. "We’re not going to be looking just at the missions being done by the existing programs of record. We’ll look beyond that." His study isn’t meant to come up with one-for-one replacements for current aircraft, he emphasized. 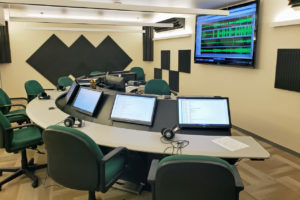 Durham has assembled experts from all relevant civilian and military offices in the Pentagon, U.S. combatant commands, the Coast Guard, the Federal Aviation Administration and NASA to conduct the multi-pronged project, which has three major parts. 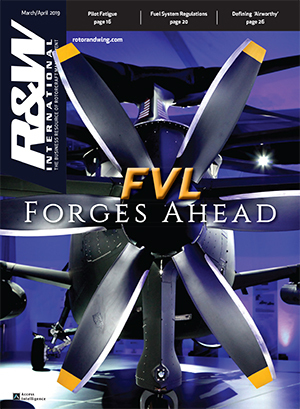 First, an assessment of what the services’ needs will be after existing and planned generations of helicopters and other VSTOL aircraft reach the end of their service lives. Second, a strategic plan for how the military services can jointly develop future vertical lift aircraft. 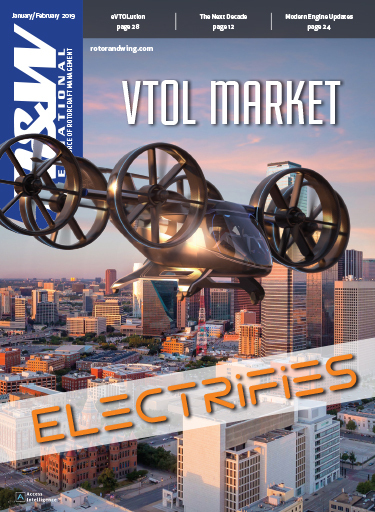 Third, a science and technology plan — including an inventory of available funds and other resources — to chart a course for developing vertical lift aircraft needed after 2020. The CBA won’t be limited to rotorcraft, Durham told the AHS meeting. 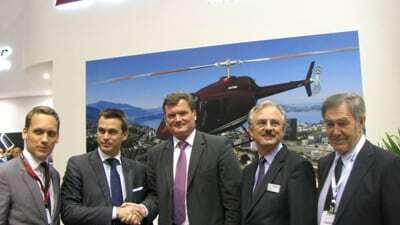 "Will it be rotary wing in 2020? I don’t know," he said. "If it’s not, what would be the changes that would have to come about?" Durham plans an "industrial base war game" as part of the effort to help identify gaps in technologies needed in the future. He pledged to "involve industry early and often." Congress also ordered up another report in the defense bill that has been folded into Durham’s project: a rotorcraft survivability study, due in August, to assess why helicopters have suffered far greater wartime losses than fighter planes in conflicts since 1965 and to determine what can be done about it. 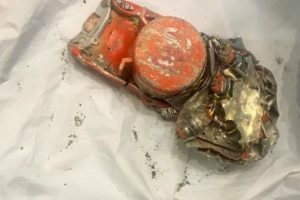 Rotorcraft advocates have long suggested the disparity in losses might be more narrow if rotary-wing aircraft had gotten the kind of Pentagon investment fixed-wing aircraft have enjoyed since the Vietnam War. 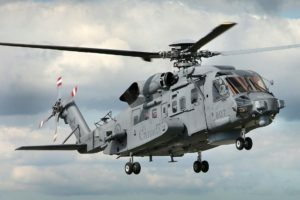 Durham said another goal of the CBA is to come up with strategies to put an end to a long string of cost and schedule overruns suffered by military rotorcraft programs. 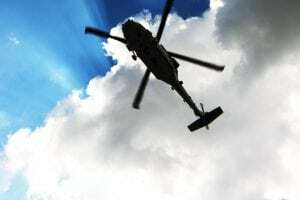 The Army’s recently cancelled ARH-70 is only the latest helicopter program to breach legal ceilings on cost and schedule. "What we have is a lot of programs that are not as stable as we would like them to be," Durham said. COMPANY PROFILE: Air Comm Corp.